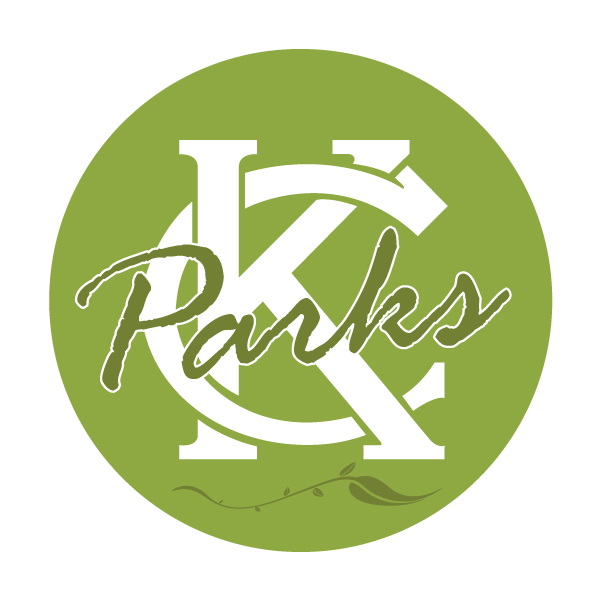 Whether you’re looking to beat the heat or learn to swim, KC Parks aquatics programs are your wet and wild fun spot. From aquacise classes to swim teams, our pools are certain to have a program suitable for you and your family. Contact us at 816-513-7500 for more information.